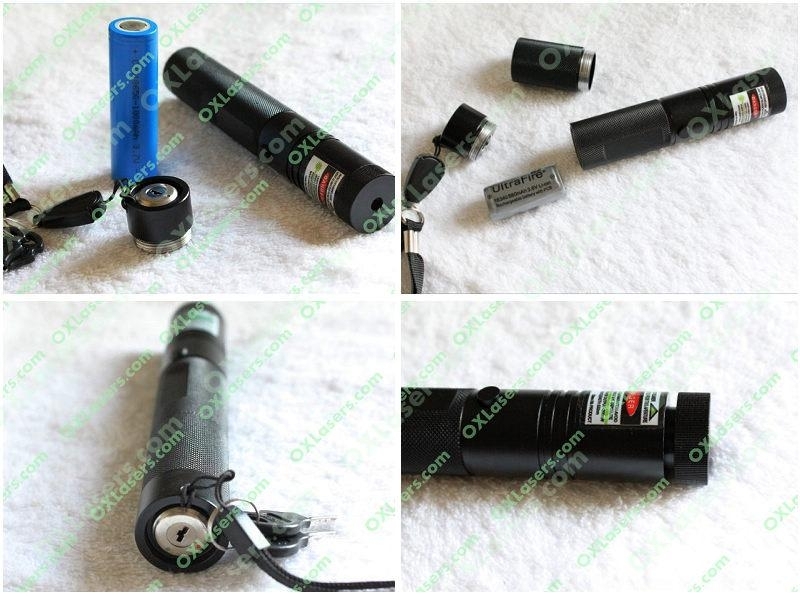 this is the newest model of a flashlight shaped laser pointer, it is designed with a focusable lens, metal body. 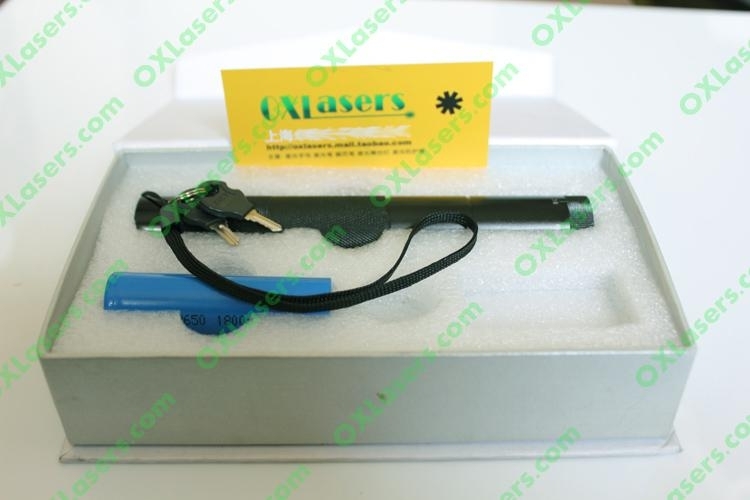 This high power 50mW laser pointer emits a consistently strong green laser beam that is powerful enough to reach across any indoor or outdoor location. The beam is so strong that even during bright daylight you will still see the extremely powerful laser beam, even across long distances. In fact, the beam is so powerful that you can focus it and pop a balloon! 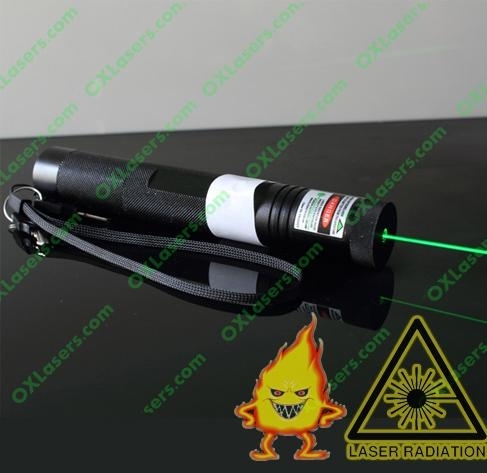 This is not a toy for your children, this is a high intensity laser pointer for adults only!